Extraordinary women of all ages and backgrounds breaking physical limitations. 'Giving up because you’re uncomfortable will kill your dreams'. Egypt's female freedivers explain their passion for the extreme sport. 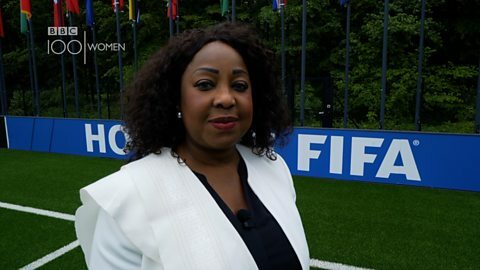 Fifa's first female secretary general says she has broken the glass ceiling. 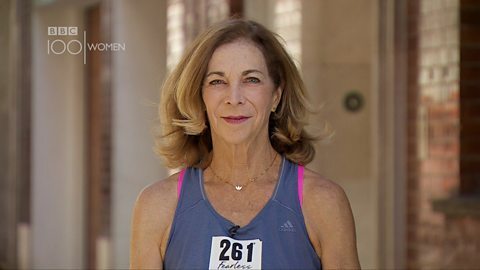 Kathrine Switzer, 71, runs her 42nd marathon in London. 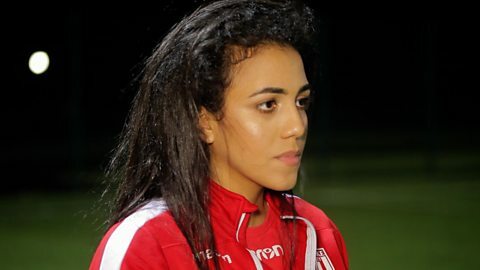 Egypt celebrates its first female footballer in the Premier League.